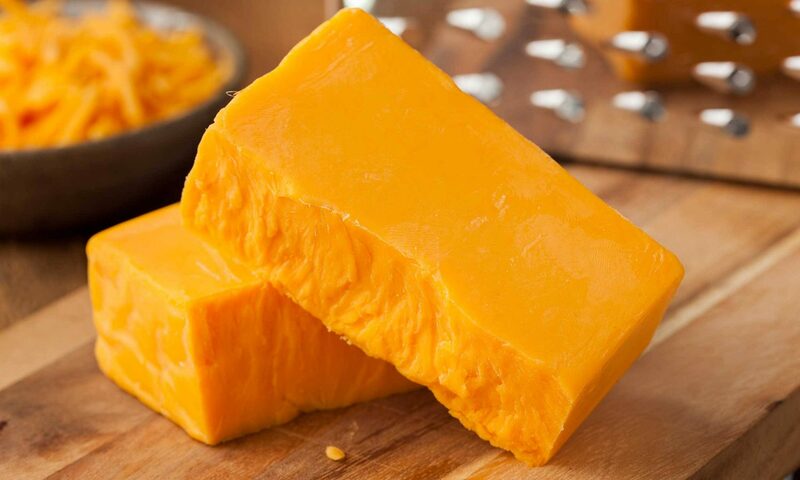 Search results for "stinky cheese"
Gruyère cheese is known for its rich, nutty flavor. 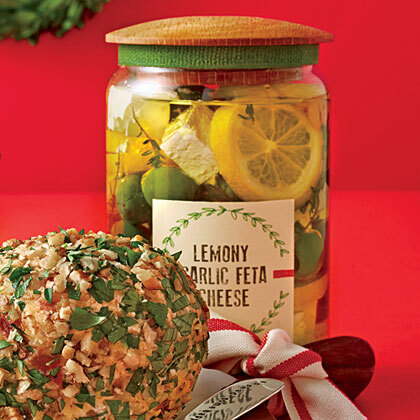 Some would call it a stinky cheese. 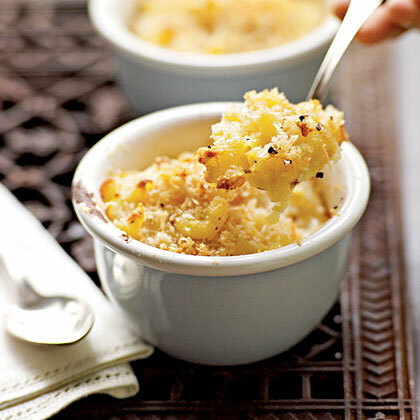 You can also substitute Swiss or Cheddar cheese. 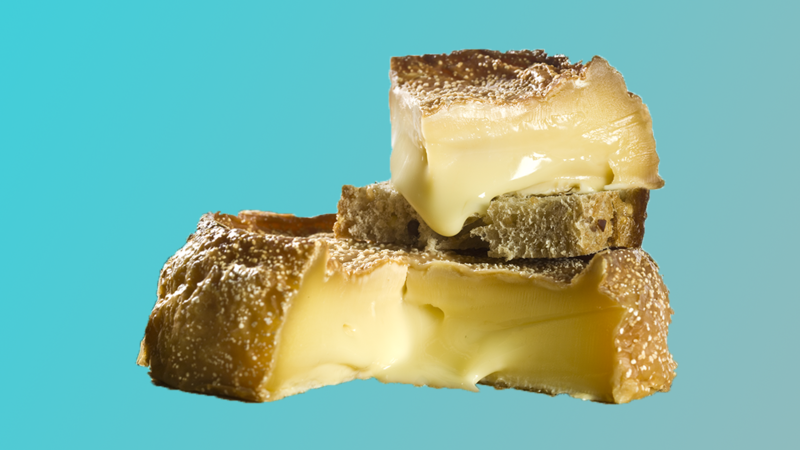 Whether you find the odor delightful or despicable, it’s good to know why some cheeses can fill a room with stank. 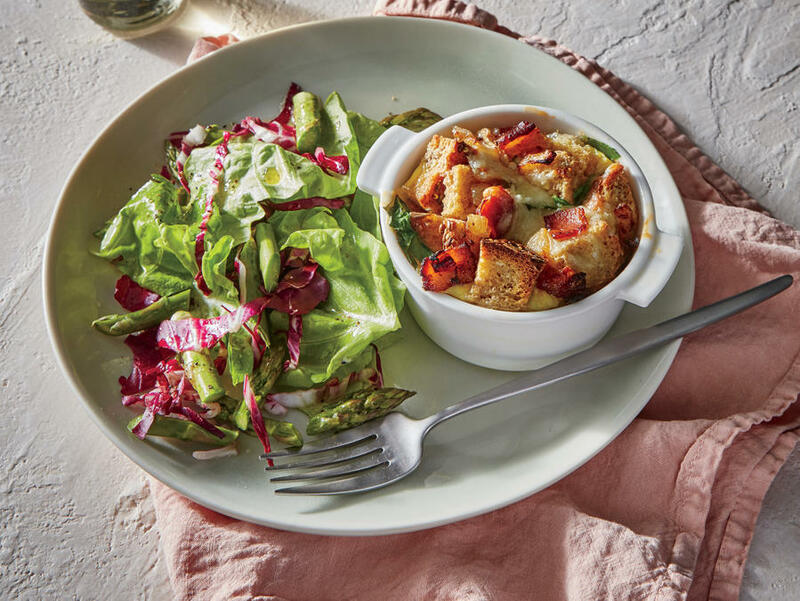 Paprika adds smoky flavor to this super-creamy dish that includes Fontina, cheddar and mascarpone. 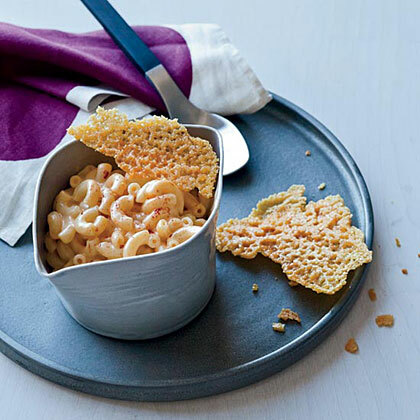 Cheese crisps replace the usual bread crumbs on top. 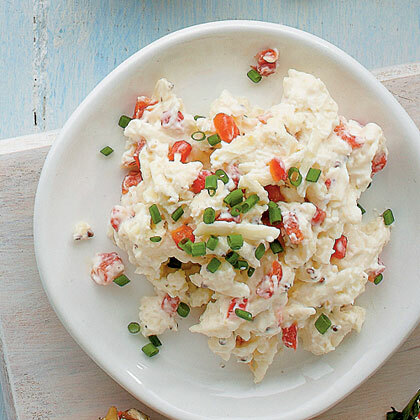 From the kitchen of Michal Thornton, thehumidity.blogspot.com, Gulfport, MS "Creamy pimiento cheese is a delicious Southern twist on the typical blue cheese dressing." 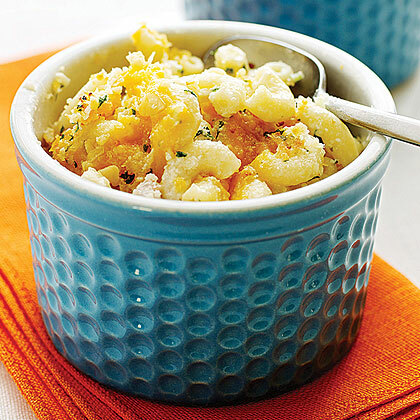 Fresh herbs, bacon, and a trio of flavorful cheeses - cream cheese, brie, and cheddar - adds sophisticated flavors to traditional macaroni and cheese. 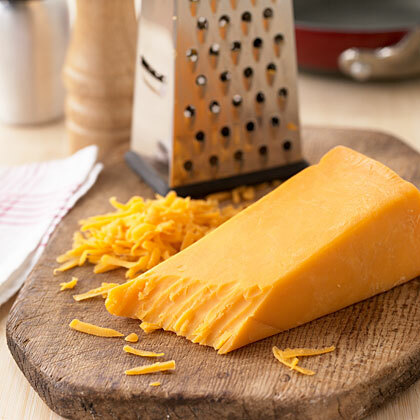 Triple your pimiento cheese pleasure by using Cheddar, cream cheese, and a jar of pimiento cheese spread. 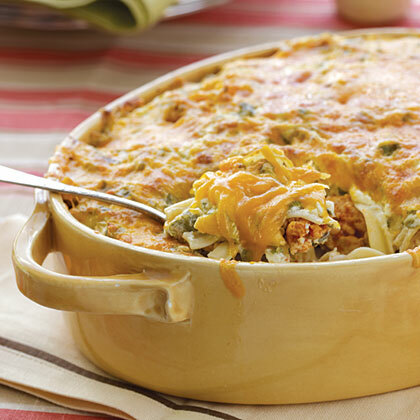 If you can’t find the spread, just add about 4 or 5 ounces more of the shredded Cheddar and 2 more tablespoons of mayonnaise. 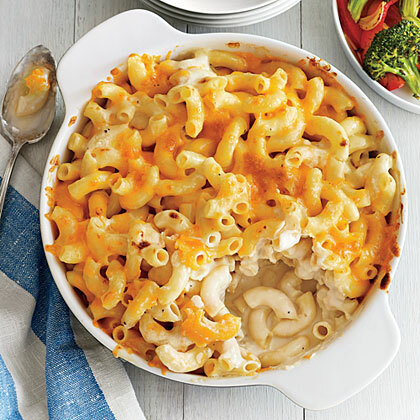 Try this rich and creamy three-cheese macaroni and cheese for the ultimate feel-good meal. 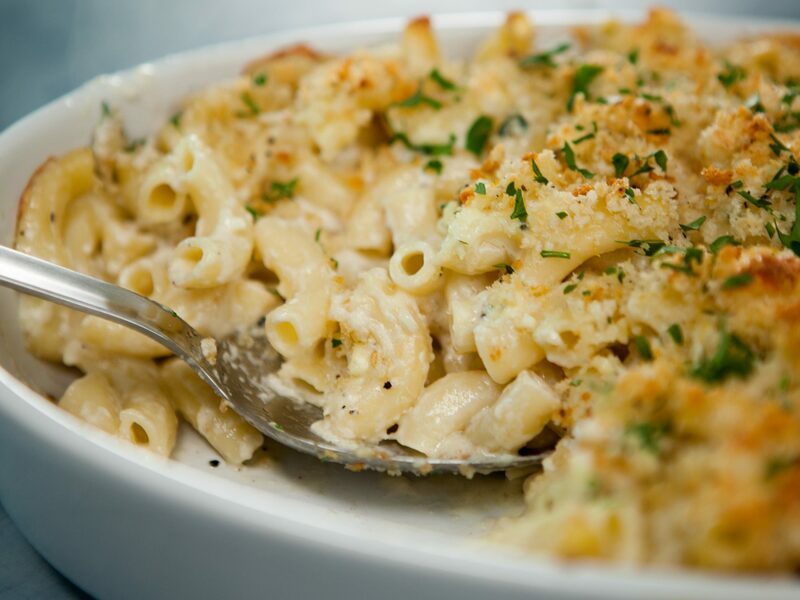 "If I go more than a day or two without pasta, watch out, because I get nasty," jokes one CookingLight.com user. 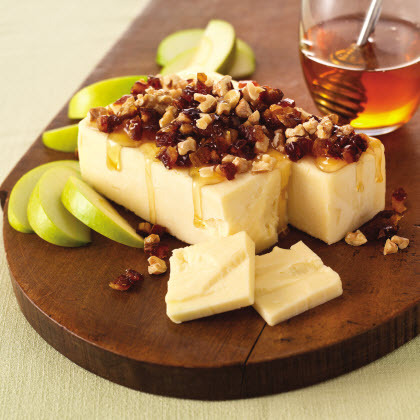 Other users admit hankering for high-quality cheese. 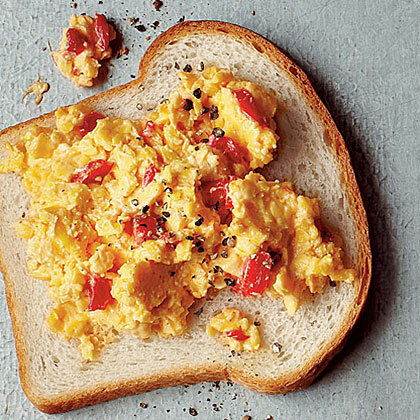 Keep a close eye on the flour while it cooks so it doesn't burn. 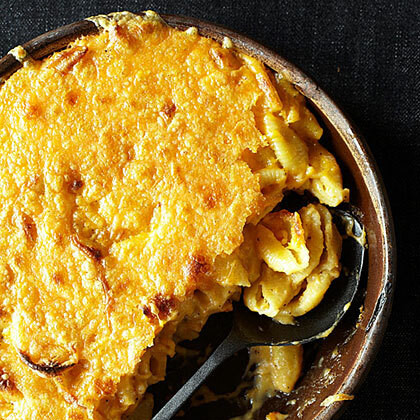 For a weeknight supper, bake the macaroni in an 8-inch square baking dish for 35 minutes. 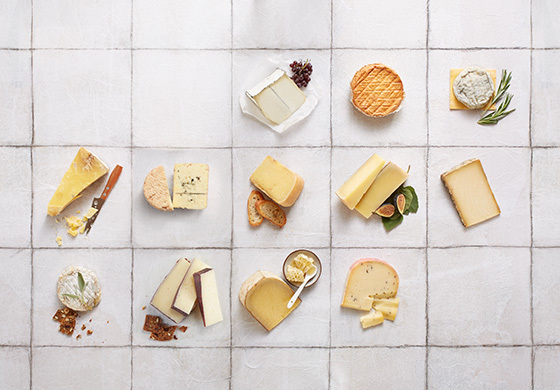 Go beyond the classic cheese board with 12 incredible cheeses at an incredible discount.